When viewed through the lens of my smartphone, the simplest moment can be transformed into a magical image that takes my breath away. The way my daughter twirled her hair as she drank her bottle and drifted off to sleep in the afternoon sun at naptime. The permanent grin on her face as she dipped her toes in the ocean and played in the sand for the first time. The tireless hummingbird that visits the tree off my bedroom window. And the way my husband eats his toast (thick peanut butter and a dash of honey). In photos, these are the details—not the brand of the camera I took them with or the settings I used to get the background blur—that will matter most to me as I look at them years from now. A moment captured is worth so much more than a moment forgotten. No matter how imperfect the lighting, no matter how basic the camera. As women, we want to capture our everyday story, and the easiest and most convenient way to do that is with the camera in our back pockets: our phones. I’ll say it one more time: The best tool for telling our story is right there in our hands. Too many of us hesitate to take photos because we don’t think we have the fancy camera, the natural talent, or the studied know-how. I want to alleviate this idea that you need an expensive camera to take a beautiful photo. So many of my favorite moments have been captured with nothing more than my phone. This course is for women who deeply want to catch beautiful images of their lives and preserve precious memories with the camera that is most readily available to them. 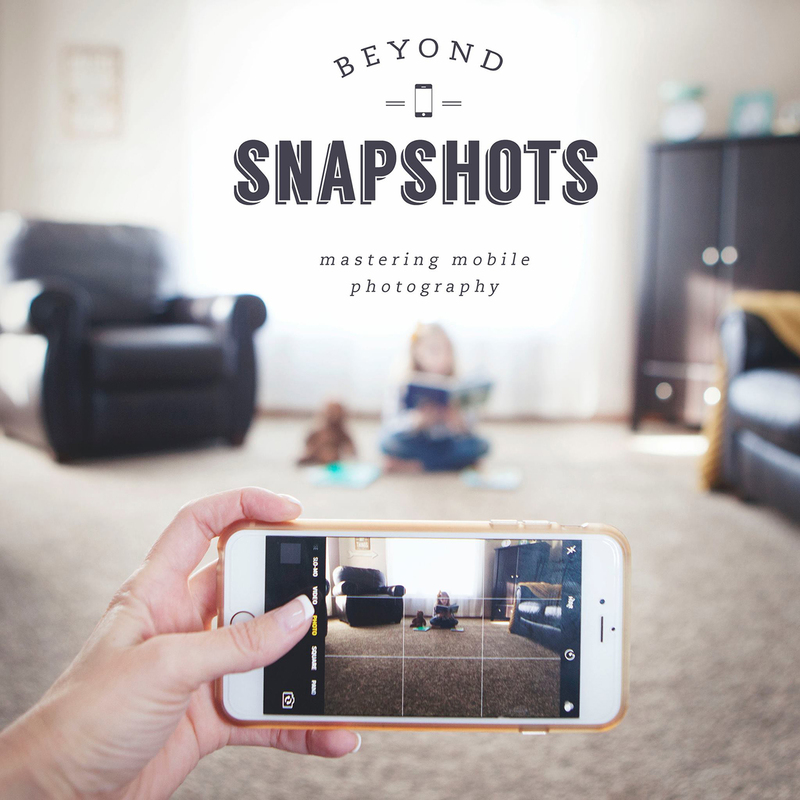 I’m excited to share with you 7 step-by-step lessons that teach you everything you need to strengthen your skills as a mobile photographer. 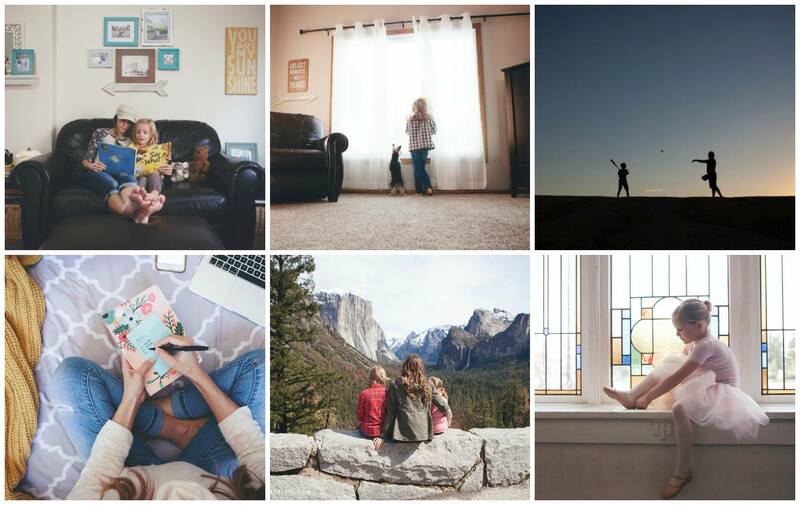 In one week we’ll move beyond taking snapshots to capturing magical moments with your phone. Register now for just $15! From this course, my hope is that you’ll gain the confidence to capture and share moments as your heart really sees them.